There is a lifetime worth of travelling to do in the Canadian Rockies! To see and do it all in a few short days is merely unattainable. There are however, a couple attractions and activities worth making a priority. Visiting Moraine Lake is one of the most anticipated ‘to-dos’ on most people lists. Keep in mind that parking tends to fill up quickly and this can lead to temporary road closures into the town of Lake Louise. If this is the case, inform the Park warden that you are a hotel guest in the area – say you are staying at Paradise Lodge and Bungalows – and they will let you through. You do have priority over out of town guests. We do recommend going to Moraine Lake either first thing in the morning or in the late evening to avoid any chance of being denied entry. Guided Hikes are a great way to explore the terrain and learn more about the area. Great Divide Nature Interpretation is a company that organizes guided walks and hikes led by award-winning guides. 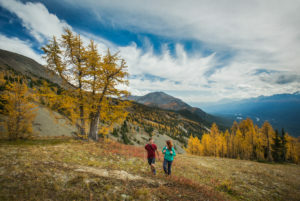 The hikes allow you to discover the stories behind the landscape of Lake Louise and the Canadian Rockies in a way that combines fun with information. 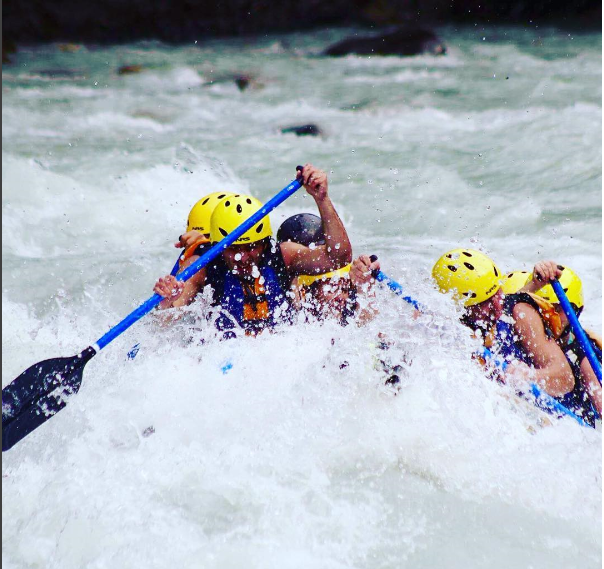 Wild Water Adventures is a great and reputable company that provides guaranteed adventure for people of varying ages and abilities. Their different service offerings allow you to pick a trip that best suits your adventurous spirit – everything from a float trip to fast rapids. It is best to reserve your spot a couple of days in advance. If you have any question with regards to making a reservation, let the front office know and we will assist you in the process. There are two tour companies in Lake Louise: Timberline tours and Brewster Stables. Both companies are very comparable and offer spectacular tours with breathtaking views of the Canadian Rockies. Inquire with both companies regarding pricing and availability. Walking on a snow-covered glacier in the middle of summer is nothing short of spectacular. 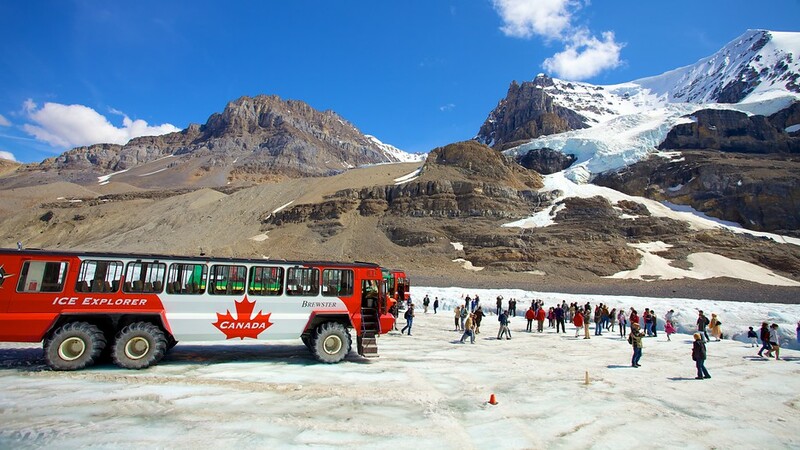 A trip to the Columbia Icefield and Athabasca glacier is a great way to spend a day. You can take a walk on the Skywalk or take a bus tour up to the Glacier with Brewster’s Glacier Adventure package. You can even taste the glacial fresh water. Located an hour and half past Lake Louise towards Jasper on Highway 93, it is well worth the drive. Click here to watch a video!